Here's something to keep an eye out for! 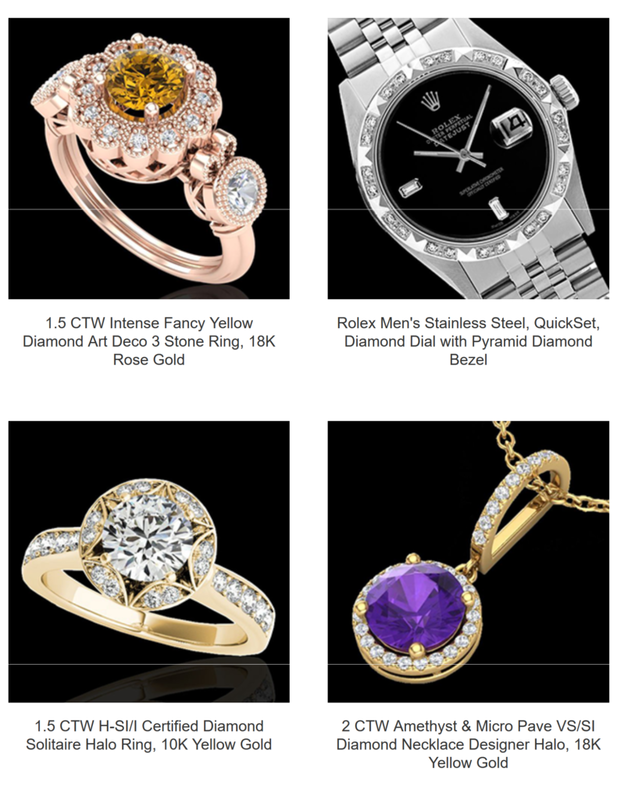 It's a Federal Government Auction, consisting of fine jewelry and luxury watches. IT will take place on September 5th, at 5:00 AM PT. Click below to take part!